The BKL Technologies BKL-300 30mm Dovetail Rings are made for shooters who demand stability for their scope and rifle set up. 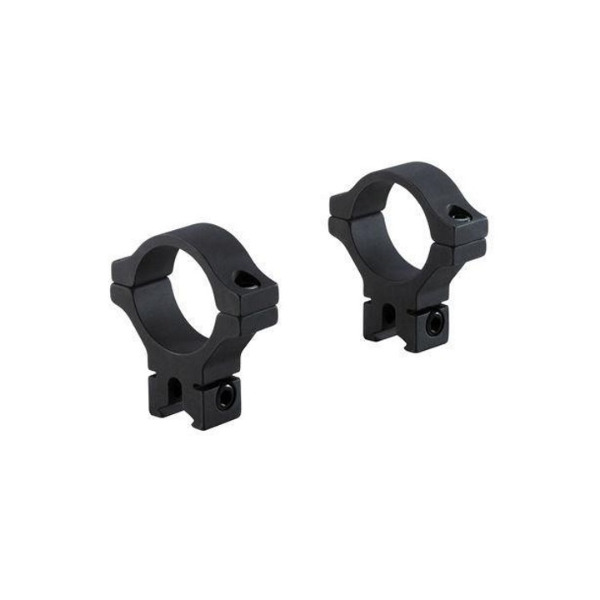 These awesome riflescope rings are lightweight and made with high quality materials. Designed to fit standard 3/8in and 11mm dovetails and scopes with a 30mm tube with an overall clamp and ring length of 0.60in. If you’re looking for rings as strong as your firearm, choose the BKL Technologies 300 rings in either black or silver. If you're looking for a low version of these rings then you may want to consider the BKL Technologies BKL-303L 30mm Dovetail Low Rings in Black or Silver.